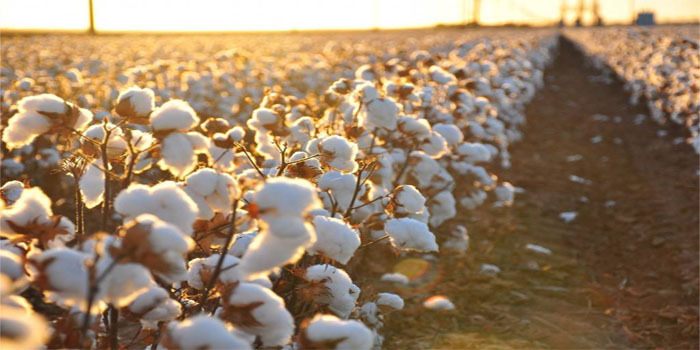 Cotton and Textile Industries Holding Company’s extraordinary general meeting (EGM), presided over Egypt’s public business sector minister Hisham Tawfiq, has approved raising the company’s capital by EGP 1.7 billion. Cotton and Textile’s capital will reach EGP 9.1 billion, the public business sector ministry said in a statement on Thursday. Ahmed Moustafa, chairman of Cotton and Textile Industries, highlighted the challenges facing the company and its subsidiaries including aging equipment and high cost. During fiscal year 2017/2018, the state-run firm announced generating a net profit of EGP 25.2 million. In April, Cotton & Textile Industries announced settling EGP 8.7 billion in debts for the National Investment Bank (NIB).